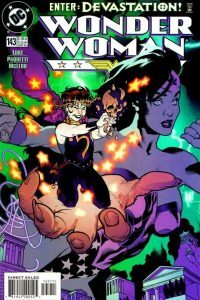 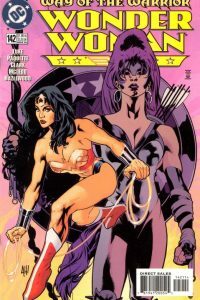 This issue features an alternate version of Wonder Woman. 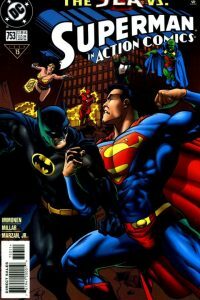 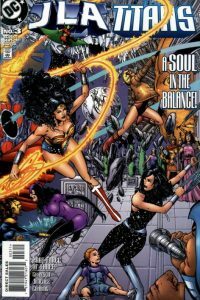 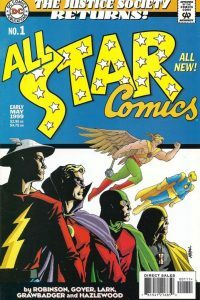 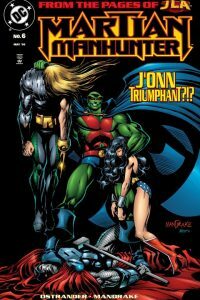 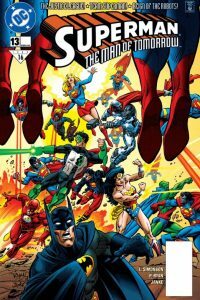 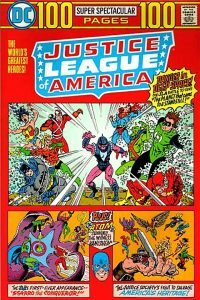 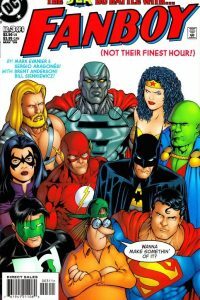 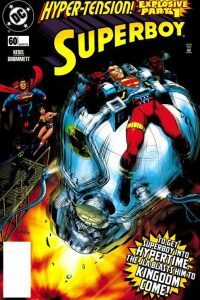 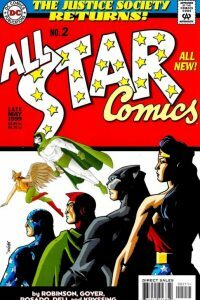 Diana is not featured in this issue and instead Hippolyta is featured as Wonder Woman as part of the JSA. 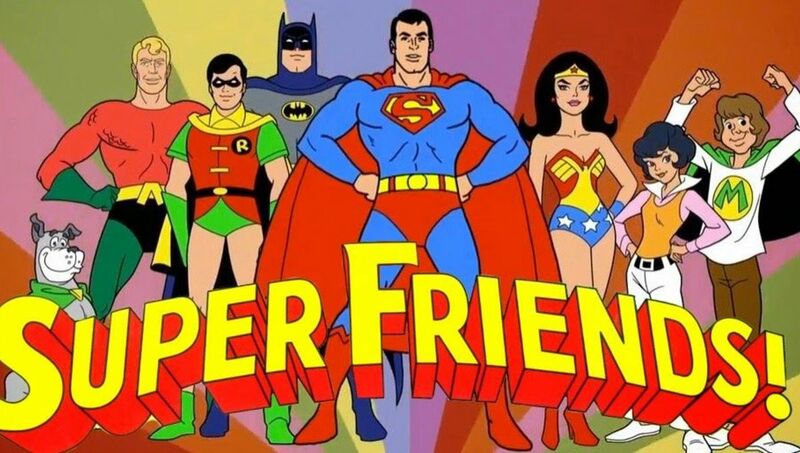 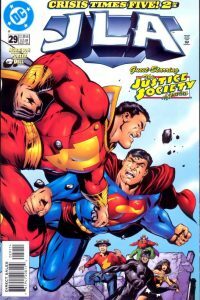 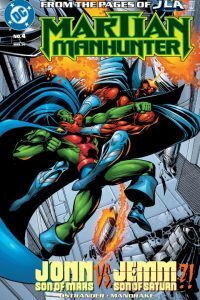 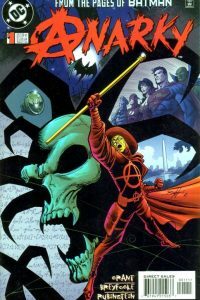 This two part series was a modern day tribute to the Justice Society. 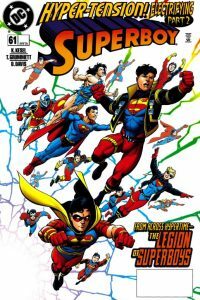 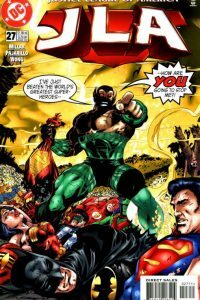 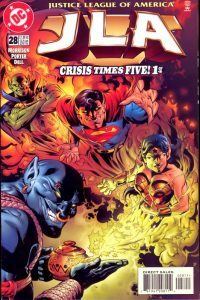 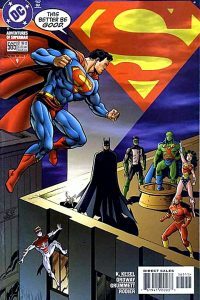 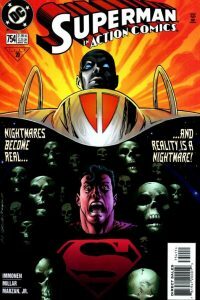 This was a special one-shot that formed part of the Justice Society returns event.